July went by in a flash—literally. It feels like we were watching bright bursts of red, white, and blue explode over the Pismo Pier just days ago! Before we get caught up in the hustle and bustle of back to school season this August, we wanted to share a few of our favorite #CentralCoasting contest entries from July in an effort to soak up as much summer fun while we still can! Continue reading below to find out who our lucky monthly winner is and how you could be next. Not familiar with #CentralCoasting yet? Each month, we select one random #CentralCoasting entry from Instagram. The owner of this lucky photo is rewarded with a free night’s stay at one of our stunning Central Coast properties. Want to win next? Click here for details. 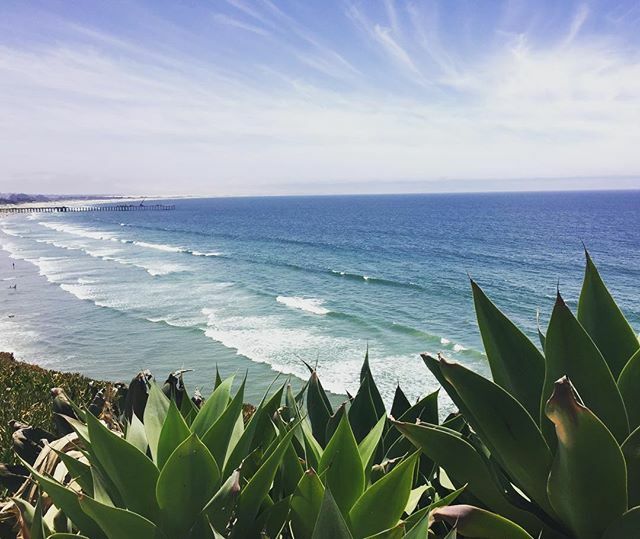 What We Love: Living in scenic San Luis Obispo county, it can become easy to forget how lucky we are to enjoy such easy access to California’s gorgeous coastline when it becomes part of our daily lives. This vibrant shot by Katrina reminds us not only of how exciting seeing the sunset over the beach for the first time can be, but how exciting it should be every time. Like a gorgeous Pismo Beach sunset, this photo is full of life, love, and joy—and we can’t get enough of either one! 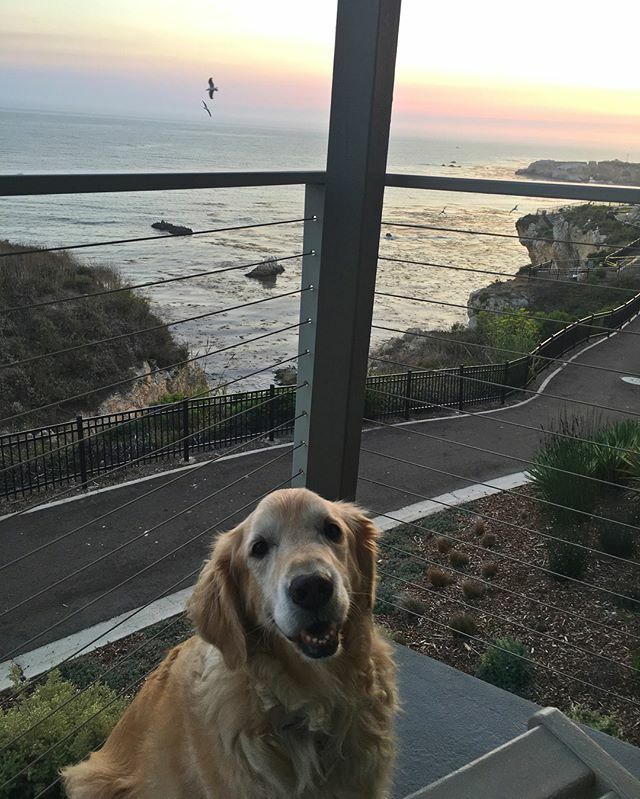 What We Love: At the Inn at the Cove, we’re not just dog-friendly—we’re dog lovers! So we totally understand that your pup is part of the family and deserves to be treated that way. We’re so happy to see that Joselle and Shawn were able to bring their furry friend along on their anniversary celebration to enjoy amazing views and great company. 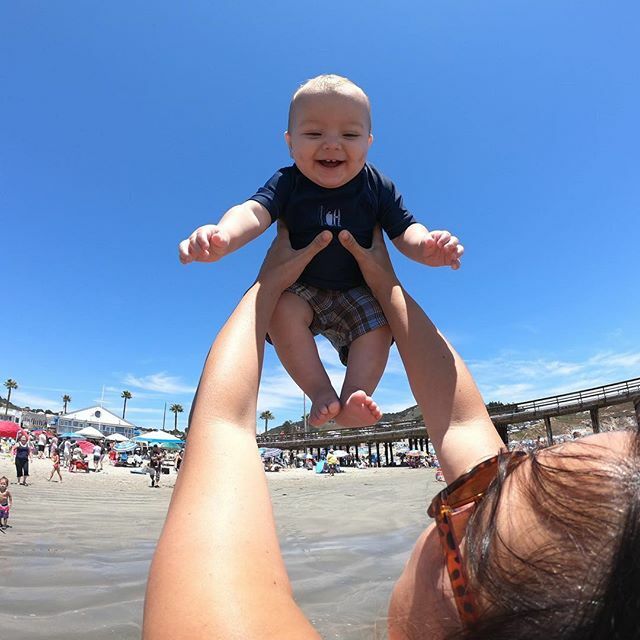 What We Love: It’s all smiles, all the time in Avila Beach and this photo is proof! After all, who doesn’t love sunny skies, sandy toes, and family fun under the sun? Book a stay at the family-friendly Avila Lighthouse Suites and your kids will be grinning like this, too! What We Love: This photo shows that you’ll wake up on the right side of the bed any time you wake up at Pismo Lighthouse Suites! Offering oceanfront suites with plenty of space for the entire family, you’ll awake feeling refreshed, relaxed, and ready for a day of exploring Pismo Beach! And the winner is…. 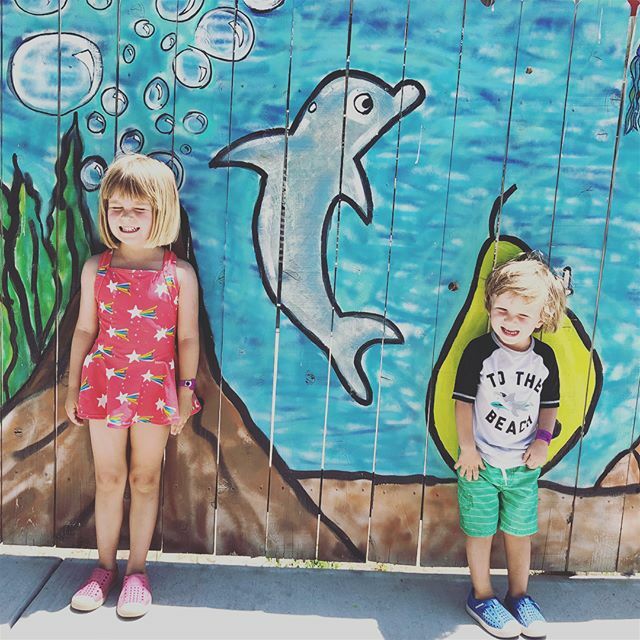 Two in Tow & On the Go (@two.n.tow)! What We Love: Although most well-known for more 21 and over attractions like wine tasting and craft brewery tours, Paso Robles has plenty of attractions offering family fun for everyone! This adorable shot by local mommy blogger, @two.n.tow, showcases one of our favorite ways to beat the summer heat during your stay at the Paso Robles Inn—by making a splash at The Ravine Waterpark! For more kid-friendly vacation ideas in Paso Robles, click here.